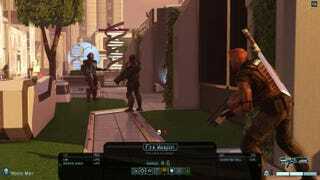 IGN has the first details on XCOM 2, the secretive project 2K Games has been teasing for a little while now. It’s coming to PC, Mac, and Linux in November. Nothing for consoles, at least not yet. The premise has been flipped around in the sequel, too. What’s up with the lack of a console or tablet version? We’re not sure yet, though IGN claims an explanation is coming in their upcoming story. However, don’t be surprised if XCOM 2 suddenly shows up on every other platform in 2016. It may simply be debuting first on PC.